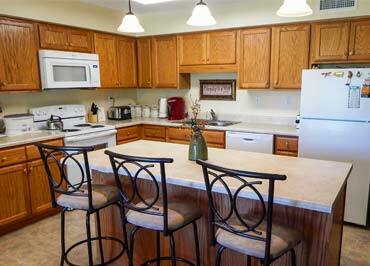 See our newly remodeled two-bedroom apartments. 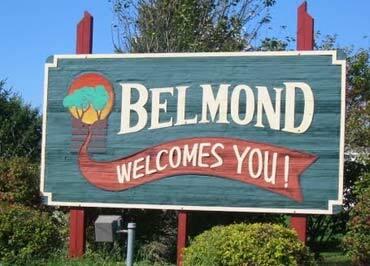 Welcome to the Belmond Community Apartments! Belmond Community Apartments specializes in housing for people 62 years of age or older who want to enjoy an active, fulfilling life without the worries of household maintenance. Residents can enjoy life to its fullest, unencumbered by house repairs, shoveling snow and all the other routine tasks associated with maintaining a home. 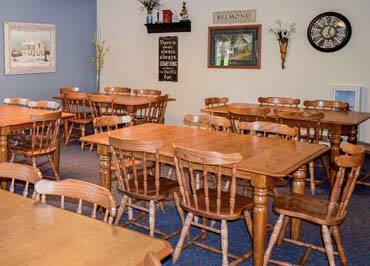 Consider the many advantages of independent living at Belmond Community Apartments. What many love about Belmond Community Apartments (BCA) retirement community is the self-sufficiency with extra touches that make their life easier. 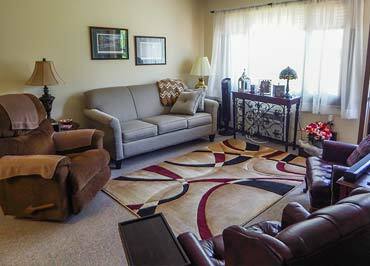 The independent living one and two bedroom apartments range from 523 to 1040 square feet and are nicely furnished. 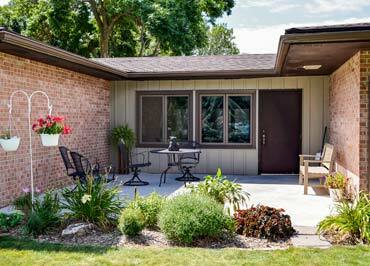 They are comfortable and designed for active retirees who want independent apartments as well as the comfortable feeling that living in a small progressive community provides. 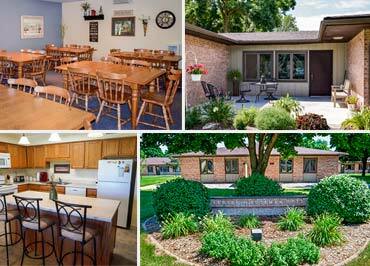 At BCA, our residents are able to enjoy life to the fullest! Instead of having to spend time shoveling snow, mowing the yard, or making repairs to the home, BCA staff does all of this for you! 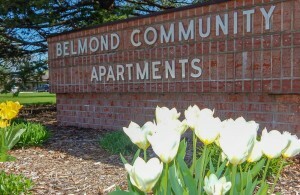 Belmond Community Apartments, Inc., a non-profit organization, provides excellent retirement apartments in a small, safe, but progressive community. These apartments are governed by a local board and maintained by a staff, all of whom care deeply for the elderly tenants, giving our complex the genuine feeling of comfort of home and family. Site Designed By WebWise Solutions Inc.